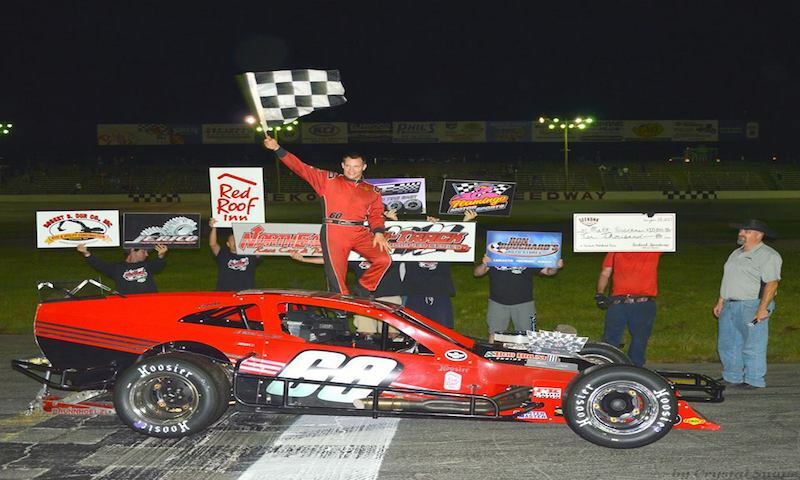 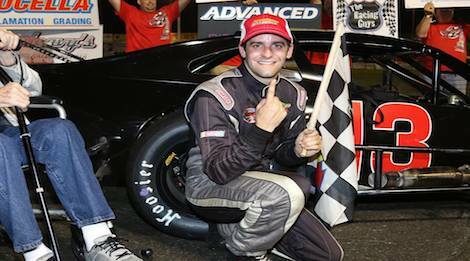 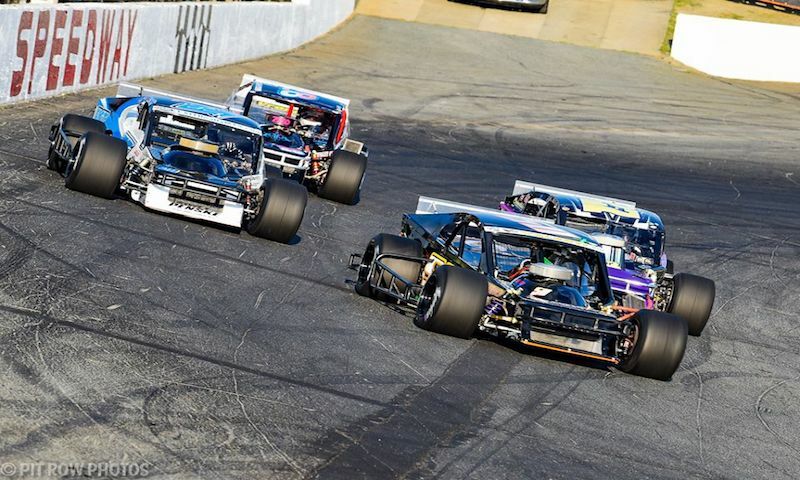 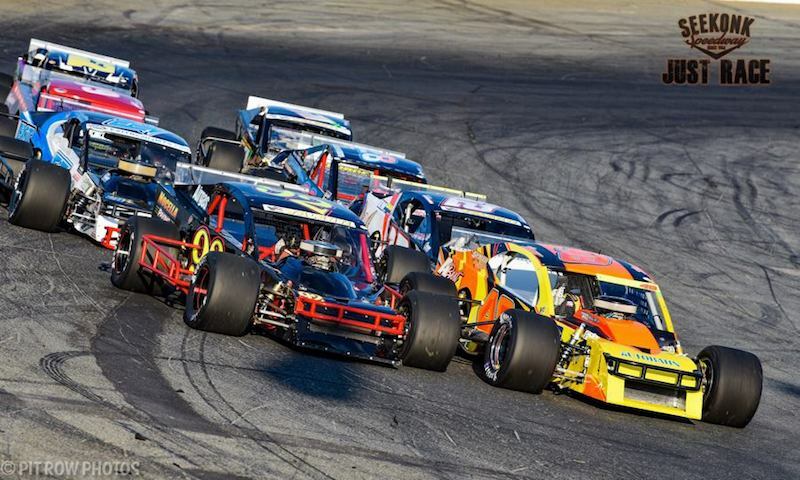 Officials of the Tri-Track Open Modified Series (TTOMS) have announced a bounty on Matt Hirschman of Northampton, PA, in the upcoming Haunted Hundred at Seekonk Speedway on Saturday, October 28. 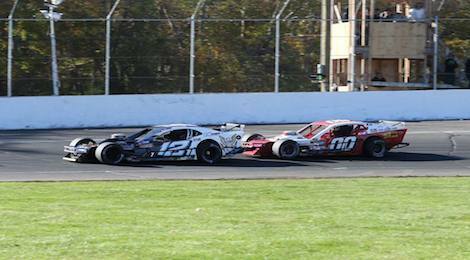 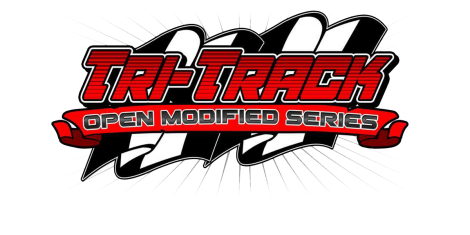 Seekonk Speedway is excited to announce the addition of a new Tri Track Open Modified Series race to be held on October 28th, 2017. 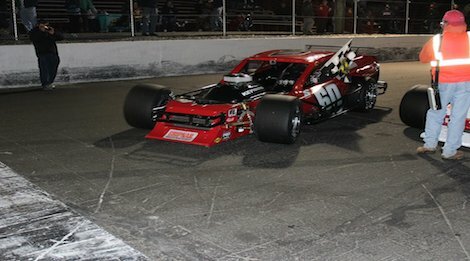 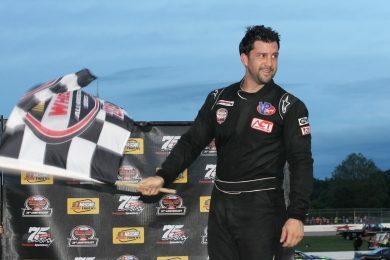 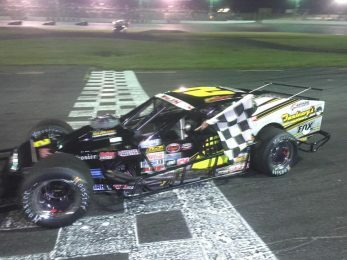 Doug Coby now has three $10,000 checks signed by Action Track of the East in his career. 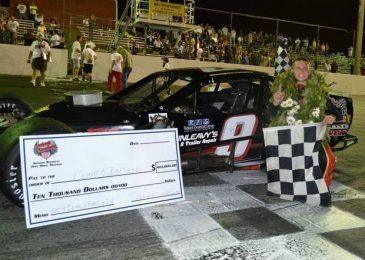 Coming into Wednesday June 29, Coby had scored the victory at the annual Open Wheel Wednesday modified event in 2011 and 2013. 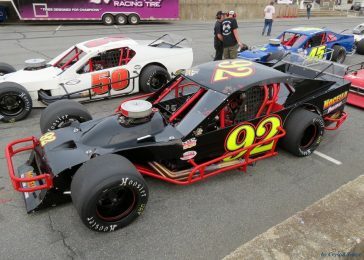 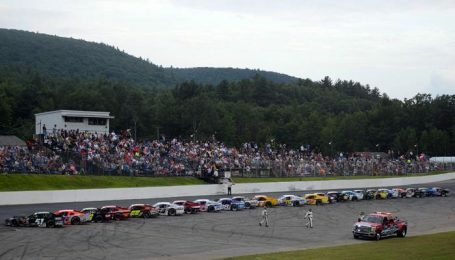 When the NorthEast Race Cars and Parts Tri Track Open Modified Series hits the track at Seekonk Speedway next Wednesday night for the annual Open Wheel Wednesday, Jeff Rocco will have a familiar sponsor on the side of the car.